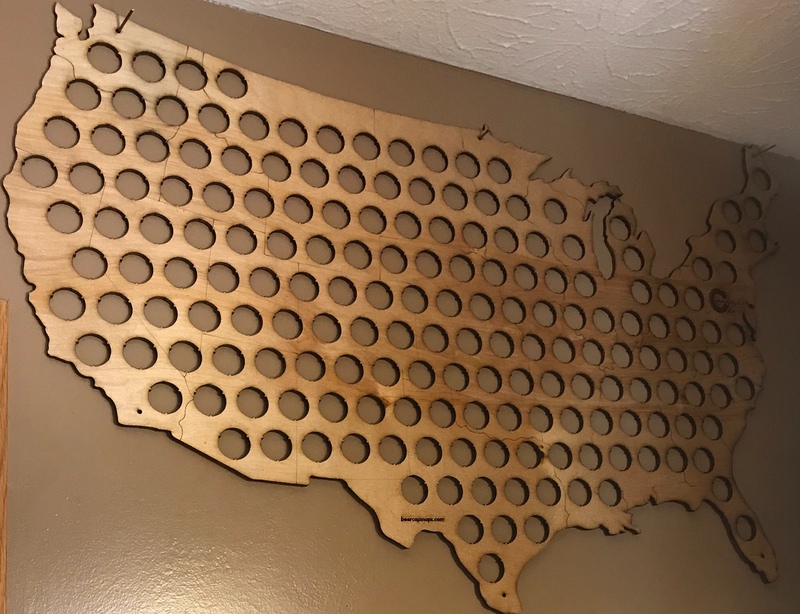 Here is the next installment of the 10 beers that made it onto my US beer cap map! 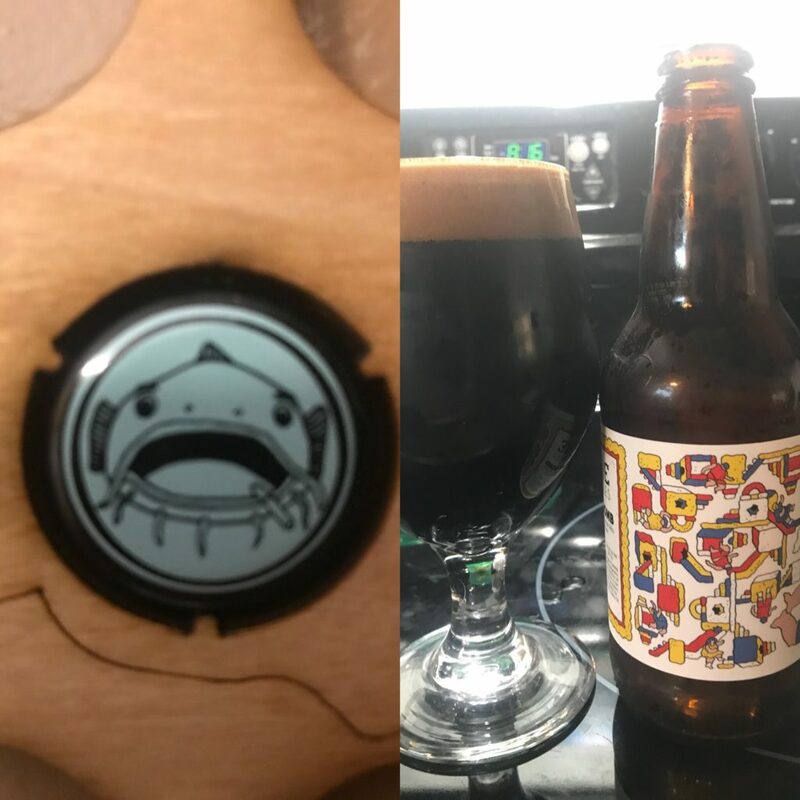 I have to say there was some extra special beers in this edition. 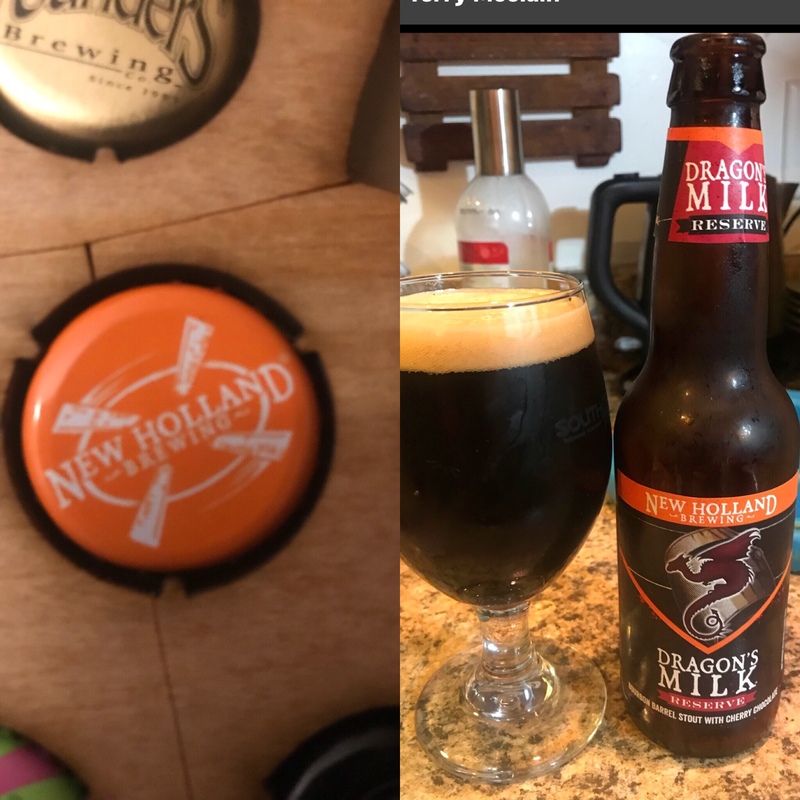 New Holland Brewery did an excellent job making the cherry flavor stand out from the Dragon’s Mild Reserve. 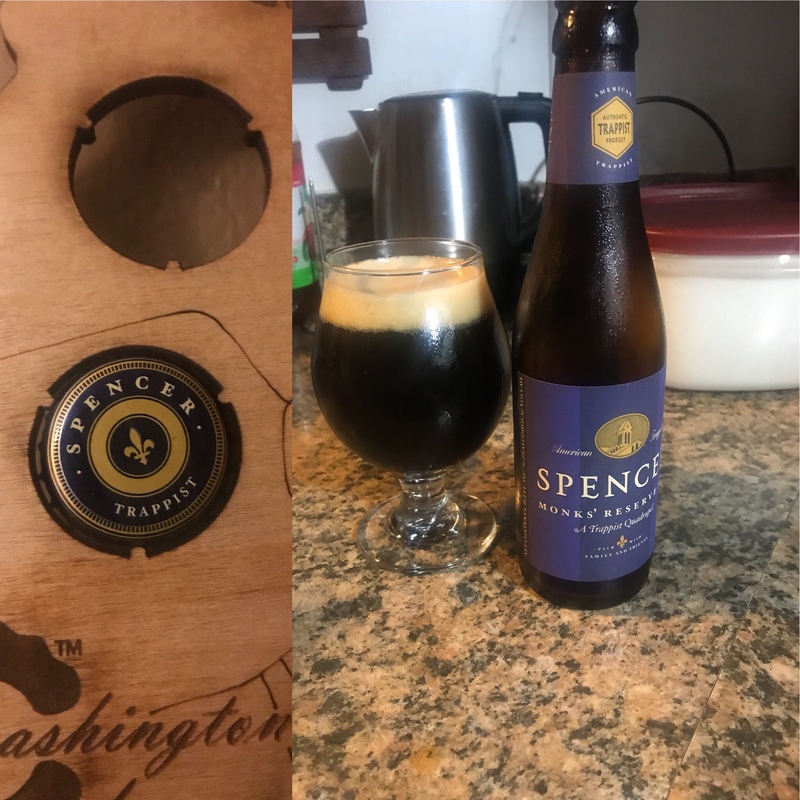 Bourbon barrel beers are my favorite and I give it 4.75 out of 5. Purchased at Jungle Jim’s in East Gate. Thanks to my brother for asking for it from the back. Purchased at Old Canal Smoke House. After a long day of work stopped by for something to take home this was a nice end to my day and the heat from the pepper made it even better. Ryan comes through with another good beer. Shared and enjoyed with Erick a good friend from work. This beer came all the way from a Wisconsin brewery called New Glarus Brewing Company. Spotted Cow saison/farm house ale was light and fruity that got me geared up for vacation. 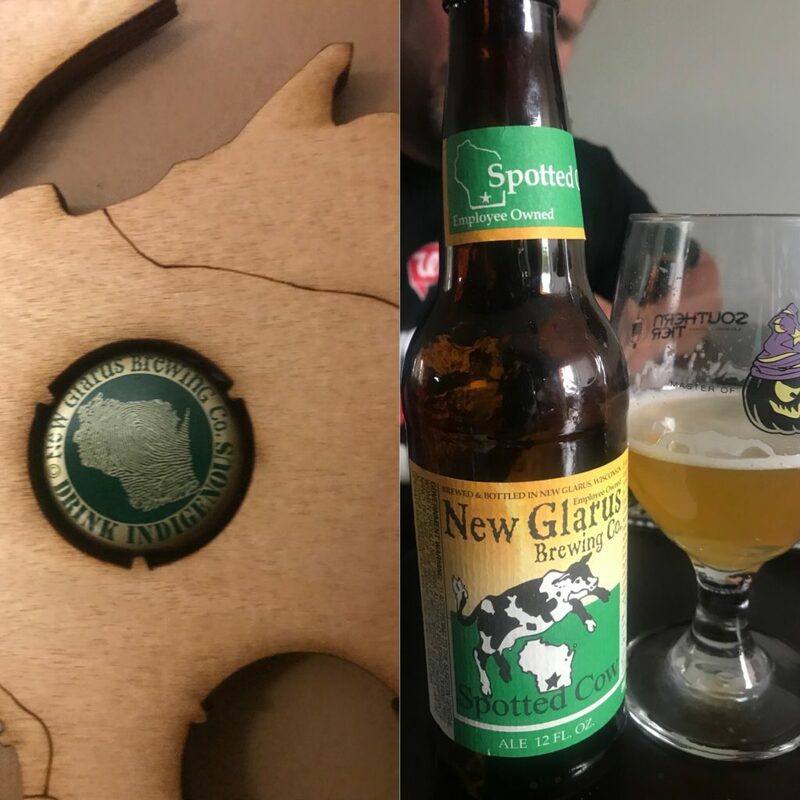 Thanks Erik and thank you to New Glarus. Brought to you all the way from Tampa Florida’s own Copper Tail Brewery. 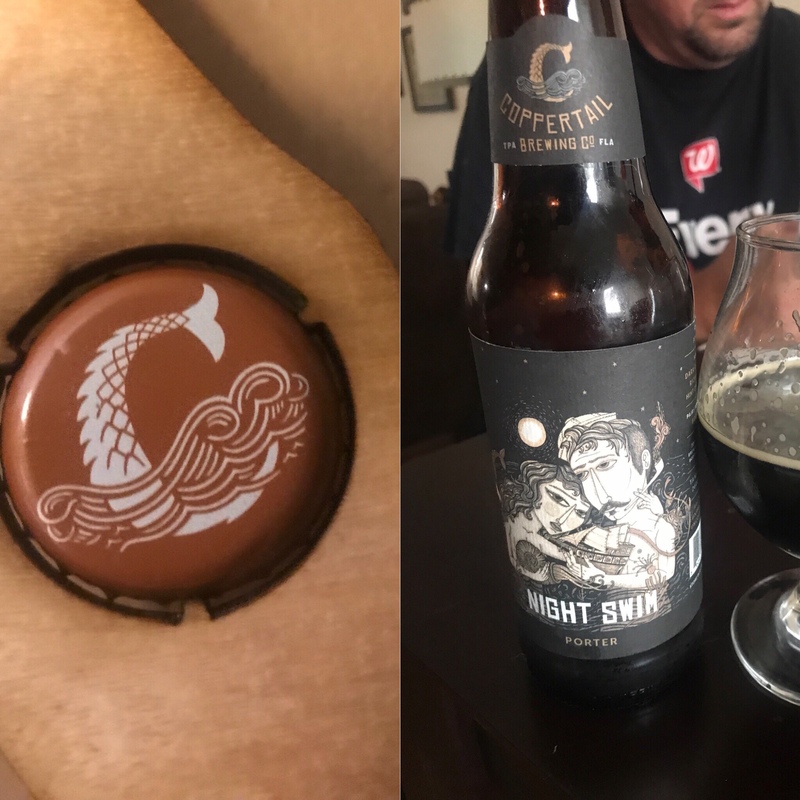 This was a great porter that brought back the memory of actually being at the brewery in March and look forward to going back again someday. The other remarkable thing is the art work the brewery does on their labels and their brewery. 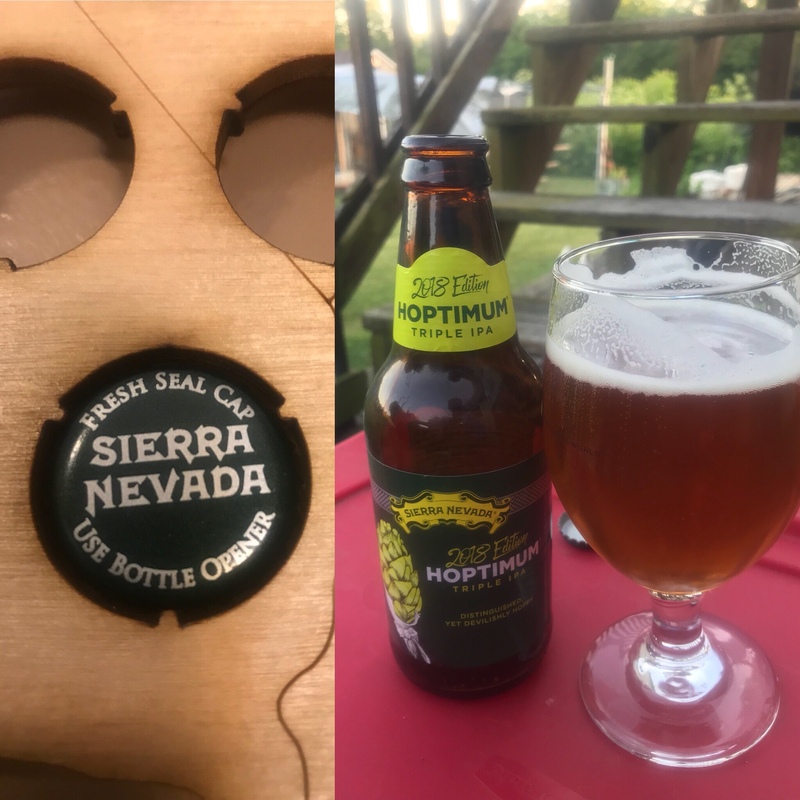 Sierra Nevada’s 2018 Edition of Hoptimum triple IPA and boy is it hoppy. I enjoyed this one on my back deck after long day at work, mowing the yard, and 6 mile bike ride. Well deserved after today if I do say so myself. Brandon thanks again for beer. Cheers! From all the way Nantucket, MA from the wife’s trip to Salem, MA. 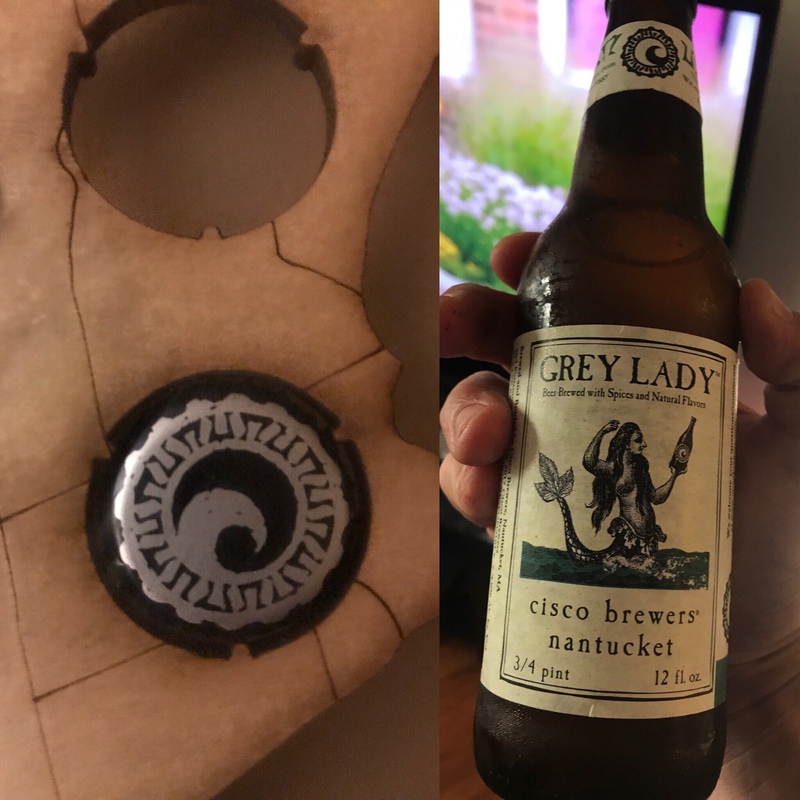 Grey lady was a nice fruity, hoppy beer. 3.75 out of 5. Enjoyable and worthy of the beer cap map. Another beer wife purchased on a tour of Salem, Ma. Monks’ Reserve Ale is a 10.2% abv that comes Spencer’s Brewery the Belgian Quad packs a punch and is fitting for the last beer of the evening. Enjoyed on front porch of buddy’s house after work. 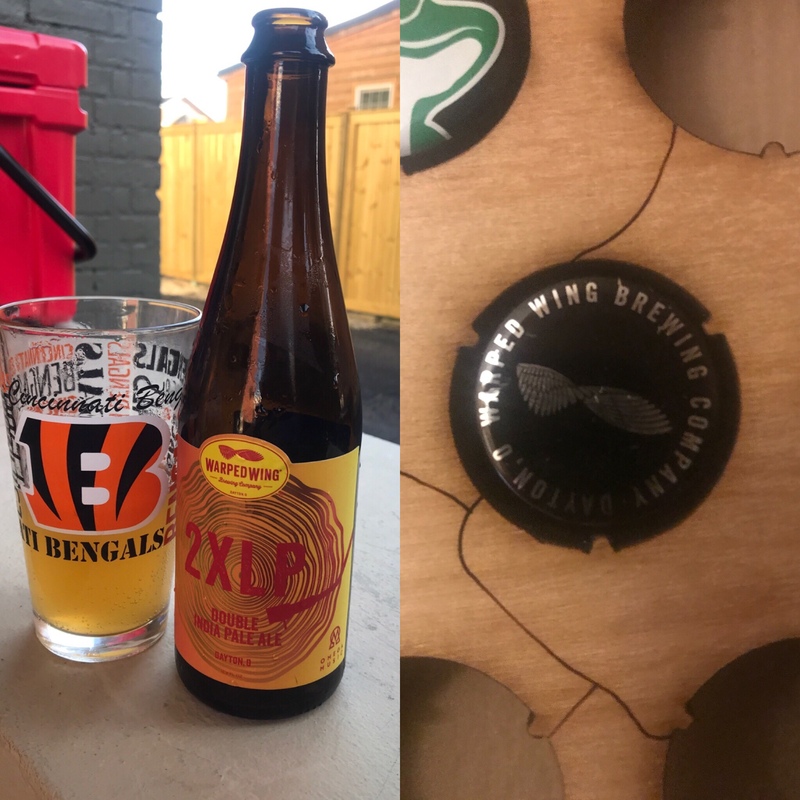 2XLP from Warpedwing brewery in Dayton, Ohio was a double IPA that hit the spot but the companionship of couple friends was even better than the 10.5 abv. Cheers Brandon and Erik. 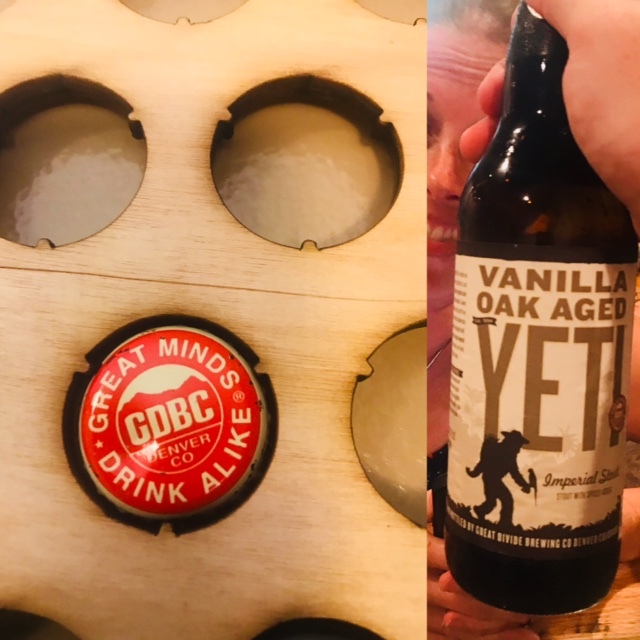 Vanilla Oak Aged Yeti from Great Divide Brewing Company. This imperial stout was packed full of coffee and full of good 9.5% abv. Was enjoyed with few buddies Nate and Hanas while playing pool on a Friday evening. 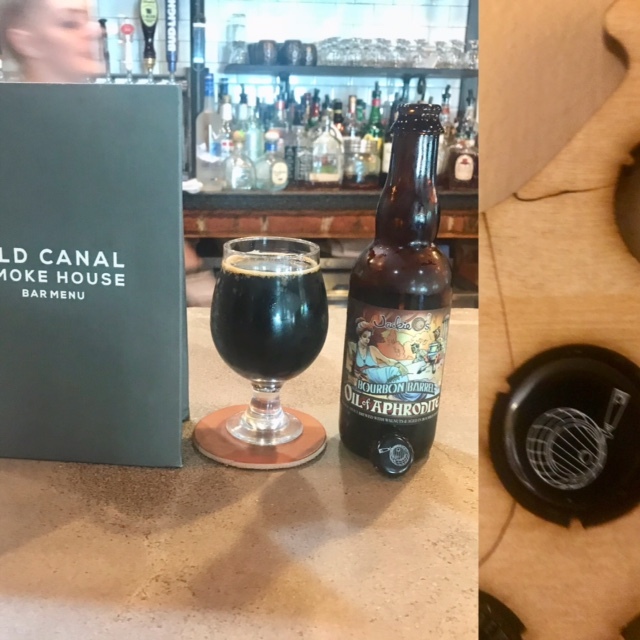 Jackieo’s Bourbon Barrel Oil of Aphrodite a stout that packed a 12.1% abv was the final beer that I enjoyed from Ryan at Old Canal. He had made the place a home away from home. Cheers to Jackieo’s and cheers to Ryan.